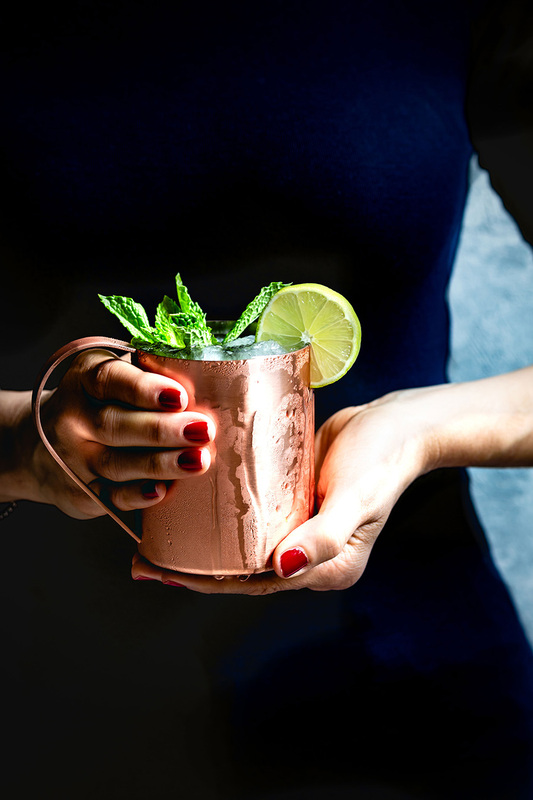 A simple twist on the classic Moscow Mule. 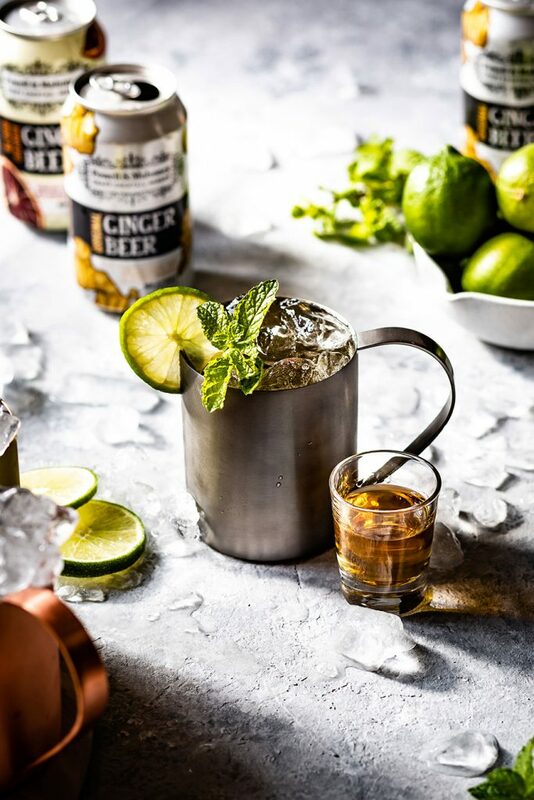 Our Kentucky Mule recipe is made with bourbon, Ginger Beer, and freshly squeezed lime juice. 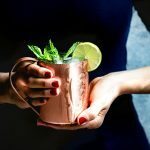 This simple cocktail takes minutes to put together – making it the perfect signature cocktail for your next party! 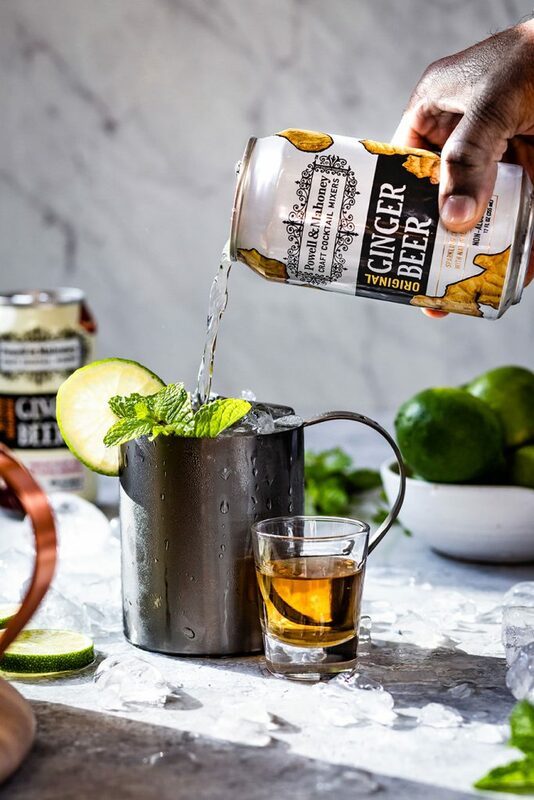 Garnish with a lime wedge and a sprig of fresh mint. Serve!